Another Great Lot in Country Estates! 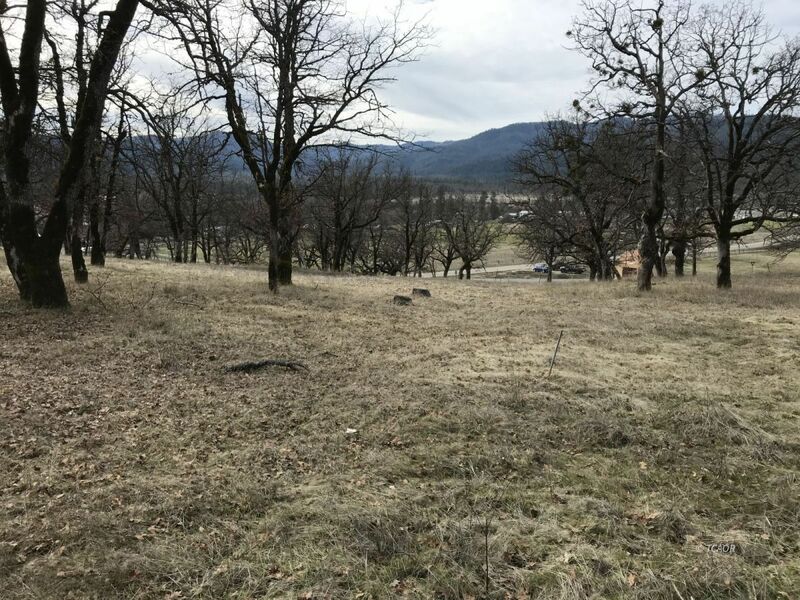 This lot sits just up on the hill in the Country Estates Subdivision overlooking the Hayfork Valley. There is a great view of the surrounding mountains and the sunsets should be Awesome! This lot has several oak trees on the property but at just under an acre offers plenty of room for a home. The water, sewer and power are at the front of the lot in the street. This is a great price for a custom lot and is located in an area of nice homes! Come check it out, this may be the one!